….check them out after the jump! 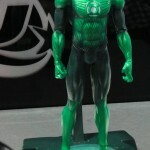 2011 is the year of the Lanterns! What do you think we'll see later today? Are you excited about the Movie Masters? 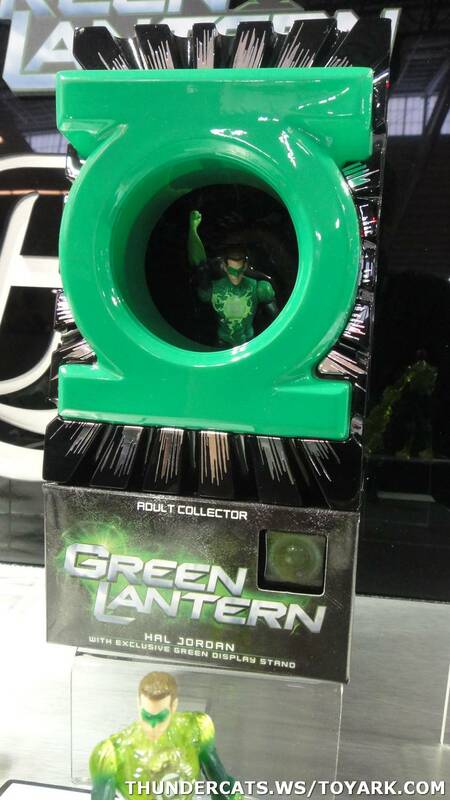 Itching for more DCUC compatible figures? What I hope to find out here is that GLC will be extended beyond wave two. I don't mind if movie figures get mixed in, though I would prefer they have their own line. 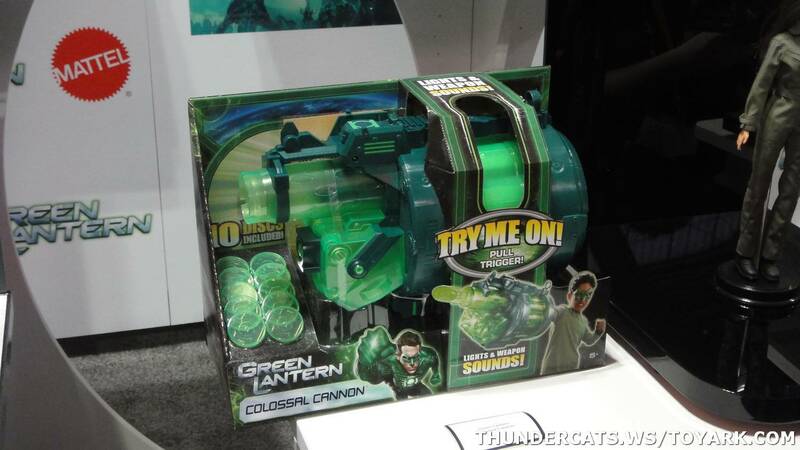 But if a combination is the only way to continue receiving new rainbow lanterns, then so be it! 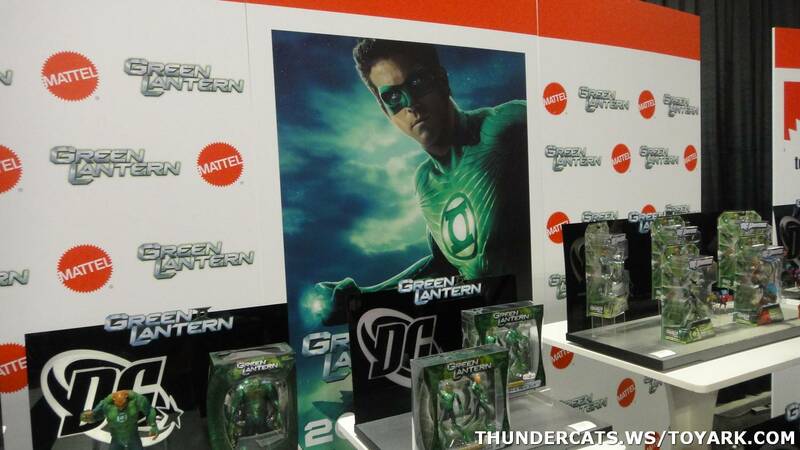 Anyone know when the GL movie stuff it supposed to hit stores? Man I am not buying any of the small stuff. 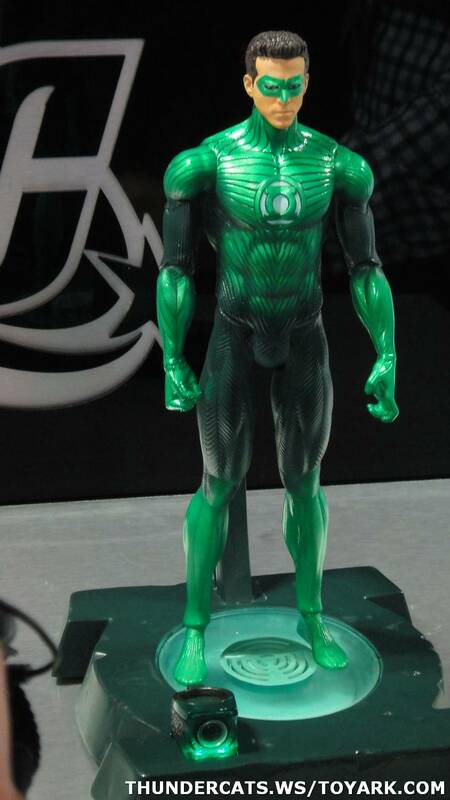 MAYBE some Movie Masters, but I'm disappointed that the articulation is not the same format as previous DC Movie Masters/DCUC. No ab crunch either! I'll wait until they are on clearance for $1 which will be probably in June. 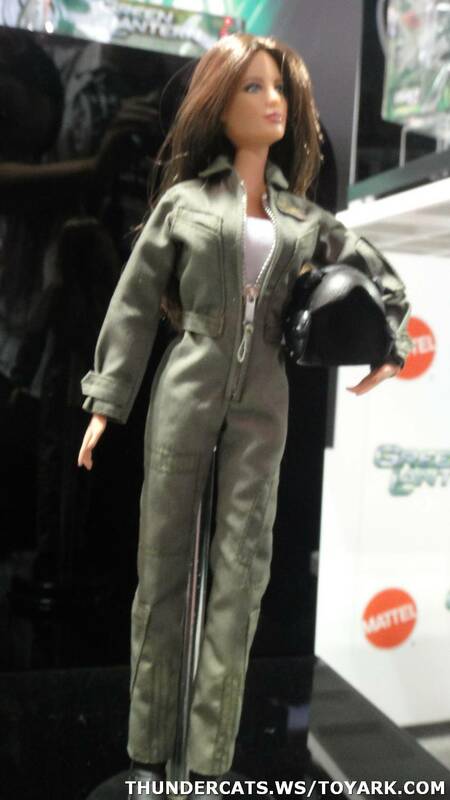 Really Mattel what a way to go backwards on articulation. and they were really getting somewhere at the end of DCIH, give takara the rights for more DC micromen. Will these movie masters figures be available in the Philippines and all of Asia? Or is it just for the U.S.A.? 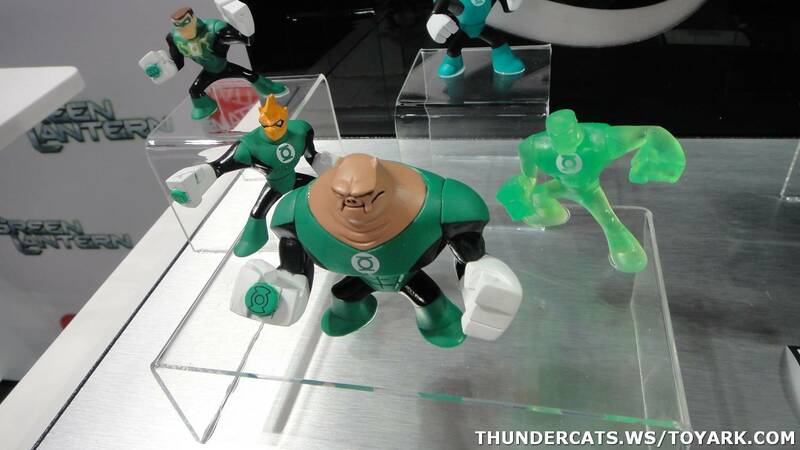 Yay for non-humanoid lanterns making a big entrance! 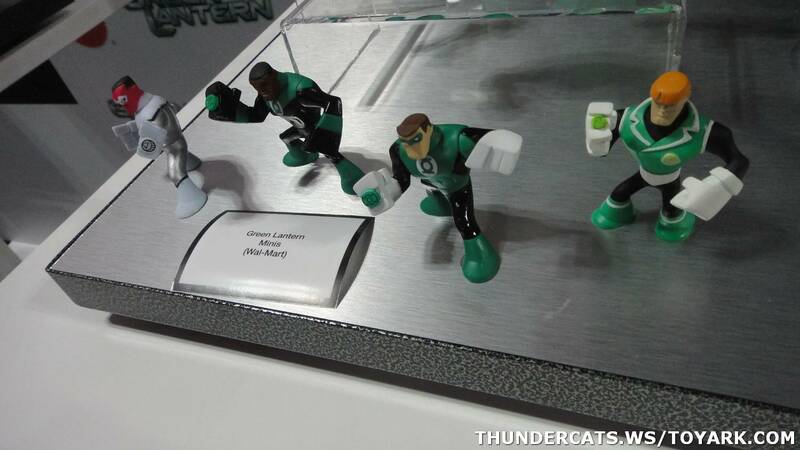 I guess Movie Masters signals the end of the GL Classics line. Hopefully that'll return after the movie line is done with. While the articulation is lacking in the small figures, I think I might pick up all the aliens to round out my DCIH lanterns. 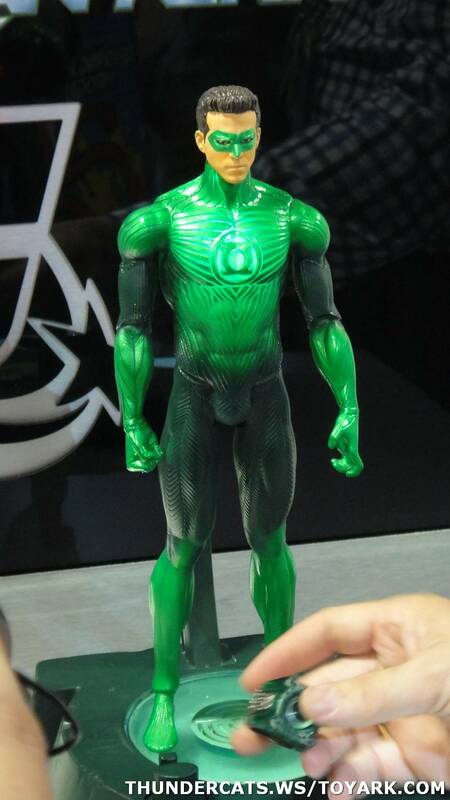 Man, I am liking the new "Green Latern Heroes", I like how the movie line will fit into the older figures better than the Movie GI Joe figures did with the combat Heroes. I am ocnfused though Kilowag must come in a 3 pack or a larger package with just him in it, since he would not fit in the normal 2 pack bubble. It is odd that they don't show any of the other newer packs that they had with the red laterns or yellow ones. Hopefully they are still comming out as well. Just that this site didn't dedicate much to them since we've seen them already. 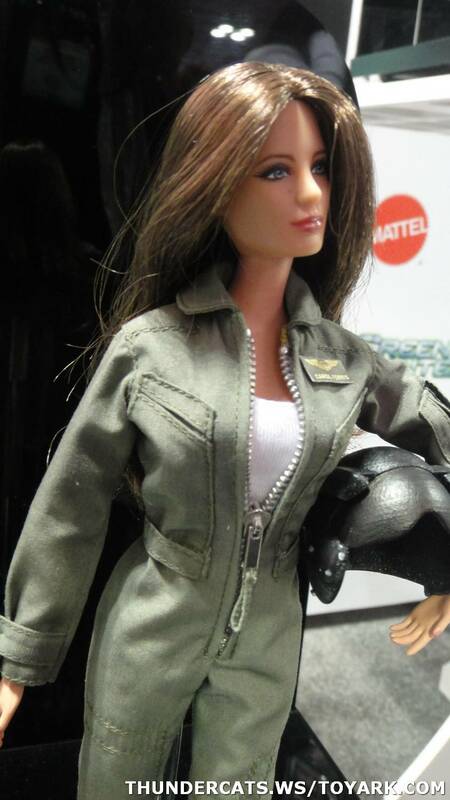 However, unless you mean you're surprised mattel didn't show off any future waves, it's more than likely there are no waves. Movie gets top market. At least for a while. Hopefully GLC will return at the end of this year. I'm really disappointed. 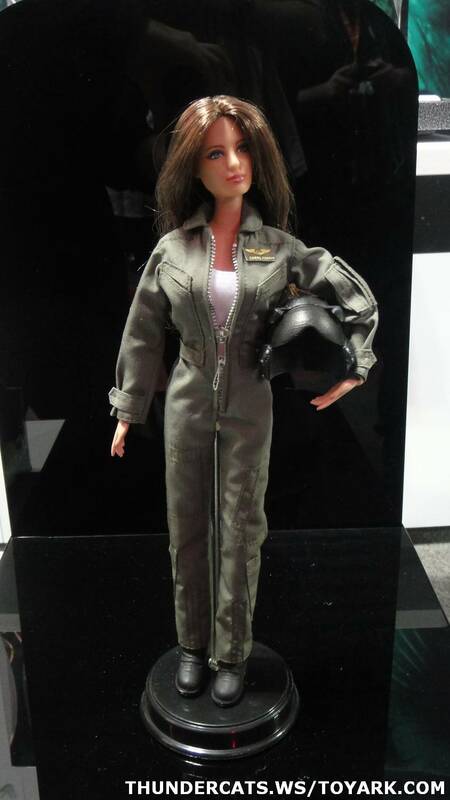 I thought by now Mattel would have learned from Hasbros success w/ MU the this scale can be more articulated, and that the reason the avatar figs didn't sell well was their size. If they were closer to Joe size, and facial sculpt they would have flown off of the shelves. I'll probably pick up the really alien ones, but I'm working on my own GL customs right now. So they can just keep the majority of these bricks. 2 pictures from the bottom, looks like one is supposed to have the movie "lights" on his chest. 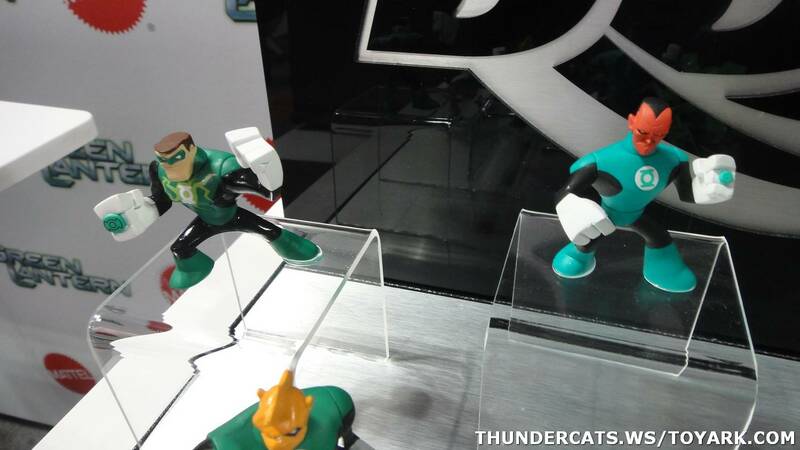 They sre showing the old one from the Brave and the Bold and the Sinestro that's out now, but not any of the other new ones we saw at comic-con. Thanks tol! I never knew you were a filipino! Are you? Reaction style action figure appreciation thread.